Designed to grow alongside your business, Hike’s multi store POS is the ideal software solution for your business needs. Add new outlets as you open new stores with ease. Hike’s multi-store POS has been created to scale and grow with your business. Adding new outlets, cash registers, users or products has never been easier, with set-up only taking minutes. Whether you’re looking to take a single pop-up clothing store into multiple outlets, or looking to branch out your business in various locations around the world, Hike can do it all! Hike’s multi-store POS, gives you the ability to set permissions for all your staff across multiple stores with ease. Specify who works at which store, and they will be given access only to the section of Hike pertaining to their role. Having a robust inventory management system is critical to the success of any retail store, especially multi-outlet retailers. Hike has streamlined this process, prioritising optionality with simplicity. Hike lets you schedule inventory counts, and set up automated re-ordering for when stock counts hit a specified level. Never run out of your most popular products and reduce errors in human stock-takes. With Hike, you can set custom filters that gives you full data on the areas that are most relevant to you. Our intelligent reporting system is designed to help you make smarter business decisions. Learn real-time information on your store to help you understand what is successful and what needs improvement, from products, to staff, inventory and more. Hike’s multi-store POS makes it easy to manage inventory across multiple sales channels in real-time, regardless of whether you’re making a sale in-store or online. Better still, you can transfer stock between locations and Hike will automatically adjust stock levels at your store and warehouses. Boost your sales capacity by taking your business online with Hike’s built-in eCommerce store. With your data centrally located, all your in-store and online information is synced automatically. Have your customers order online and pick up their purchases directly from your store. Even create bespoke shipping options to ensure your customers only pay for the shipping they need. Hike is a cloud-based solution, that’s available to work on PC, Mac and iPad. Don’t be caught up in expensive servers but use your existing hardware to start selling today. Save time and valuable resources with Hike’s multi-store POS. Hike’s cloud-based POS solution means that you’re able to access Hike from anywhere with an internet connection. View reports of your store from the comforts of your own home, and if at any time your internet connection goes down, Hike will go into offline mode and let you keep working. Already selling online using another platform? Well Hike also integrates with leading eCommerce platforms including Shopify, BigCommerce & WooCommerce. It only takes a few minutes to start syncing your eCommerce catalogue with Hike, and that’s it! All transactions made at the iPad POS registers are recorded under the staff member logged in to the POS making it helpful when calculating performance based payments and reviewing transaction histories. Sales assistants have up to the minute stock details including levels and locations, making them better informed and able to provide a superior service. You can set up automatic re-ordering when stock levels reach a specific point. This is done on multiple grades, right down to variables, ensuring that you have the right products in the right quantities. 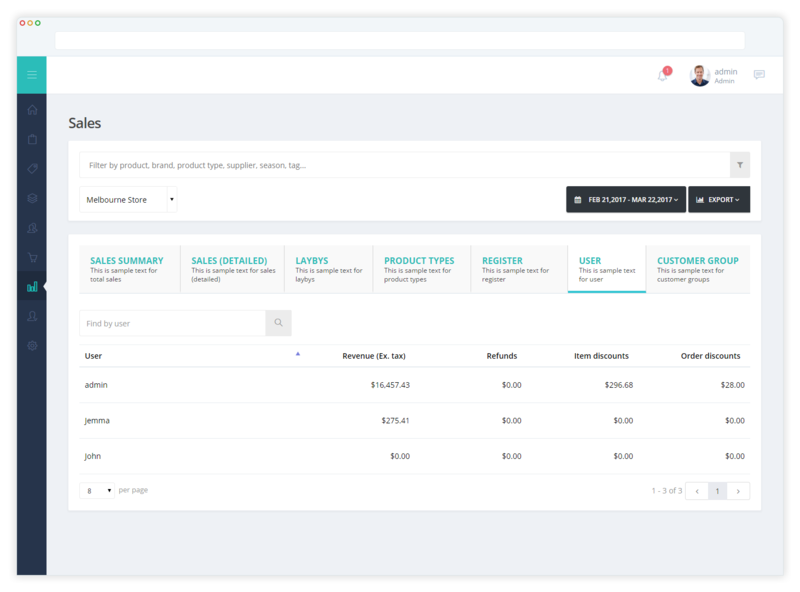 Comprehensive reporting helps you see what items in your inventory are top sellers, what isn’t selling, what stores sell which products and more. Hugely customized analytics allow you to understand every element of your multi store retail business, no matter how big or small. Build your reports using a wide range of variants so you can be sure to get the information that is relevant to your business. Our user-friendly dashboard provides real time information on your stores, sales and customers. Get those vital sales reports so you can identify which staff and stores are performing well and which need extra support. Create achievable but inspiring sales targets to incentivize your staff and boost sales. Track sales using a wide range of bespoke variants including store, staff member, product type, brand, price and more. Identify and understand trends in product sales and use them to your advantage. Inventory reporting will help you ensure that you have the right products and the right quantities to maximize your sales capacity. Export data to your system to use however you need. Controlling your inventory doesn’t need to be a headache with Hike’s centralized multi store inventory. 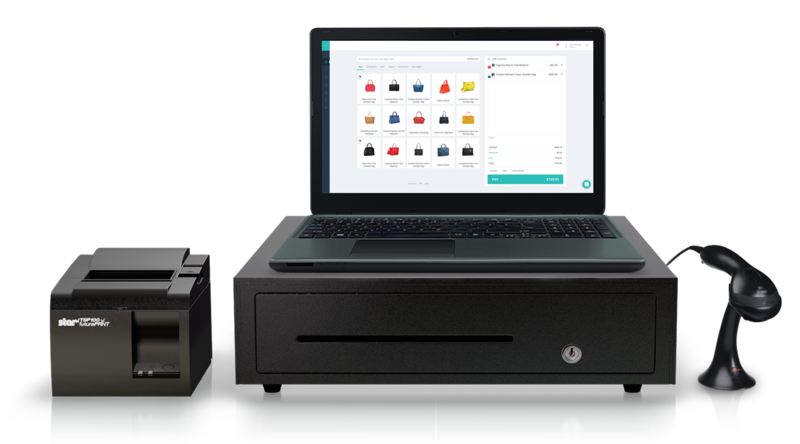 Whether your make a sale online or in store, your inventory automatically updates and syncs across all POS hardware. This ensures your real-time data will be available for your sales assistants. You can transfer stock between locations and your inventory will automatically adjust the levels at stores or warehouses affected. Inventory counts are schedulable, straightforward and have less margin of error than human stock-takes. Set up automated re-ordering when stock counts hit specified levels. You can set this up for each product and even each variant. 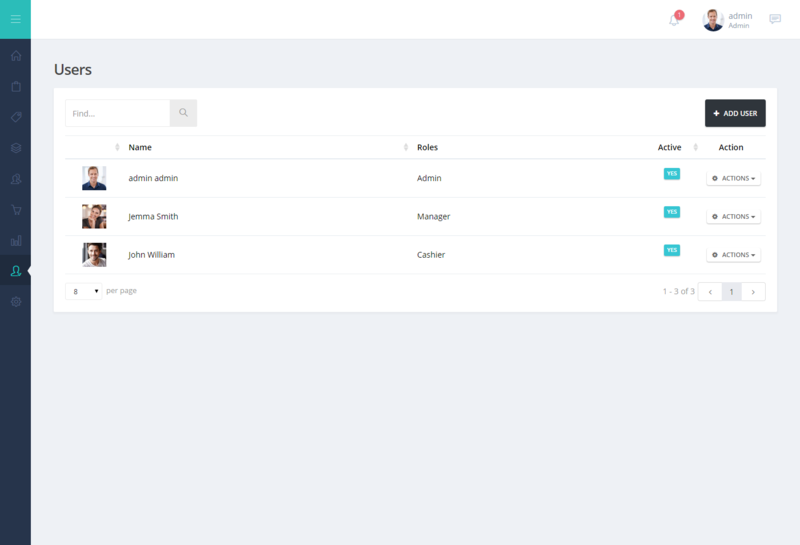 Integrate with Xero for full purchasing capabilities. Comprehensive and customizable reporting helps you understand what is successful and what is not as successful in your inventory. Make smarter adjustments to help drive your sales with Hike POS. Simple addition of new customer profiles. 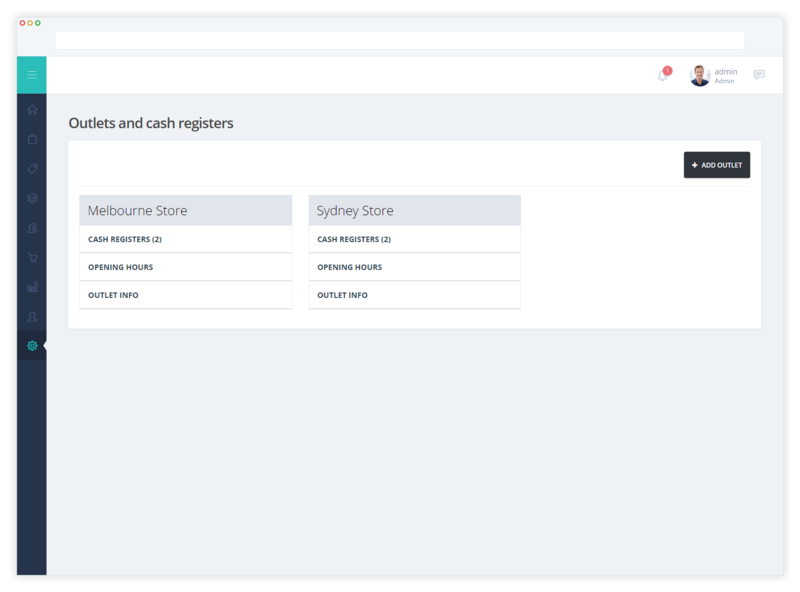 Easy switch between registers and/or sales assistants at any point throughout the sale. No need for unsightly checkouts if you use iPad/mobile technology, instead you can go to your customers, adding value to their experience. 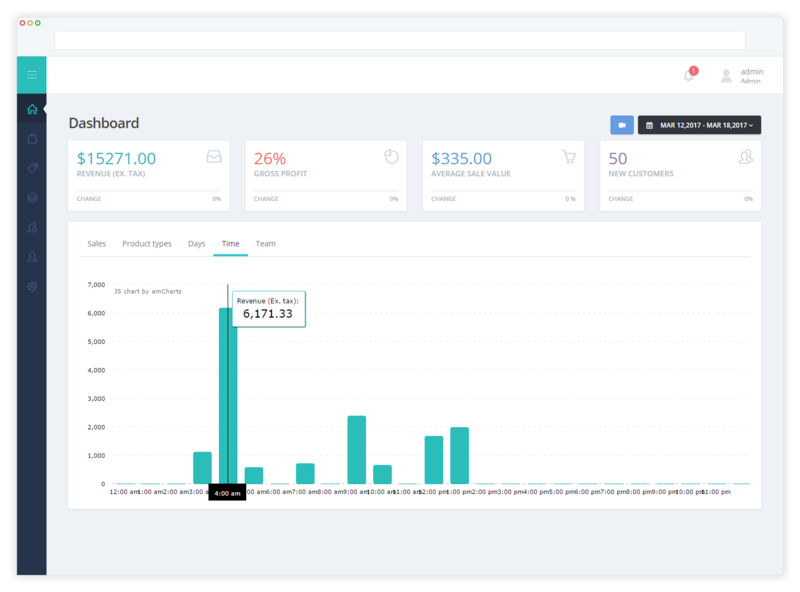 Simple, user-friendly interface makes every aspect of customer interaction quick and painless, whether you are making a sale or giving a refund. Customizable taxes allow you to alter sales tax calculations based on products, stores or more. Helping your customers to spend their money is easier now than ever with multiple payment options available on Hike POS software. Take payments anywhere anytime using a mobile device and our app. This flexibility also lets you take payments by your customer’s side in store, meaning no need to queue at an ugly checkout counter. Give your customers a better retail experience, promoting your brand. Hike accepts multiple payment types including cash, card, account sales, layby, split payments and even payment by loyalty points. You can easily use more than one payment method in the same transaction. Using Hike multi store POS you can accept payments via most main global merchant partners including Paypal, iZettle and Tyro. Alternatively you can stay with your current merchant service provider. You can immediately boost your sales capacity by taking your business online. Our integrated eCommerce store makes this possible in minutes. 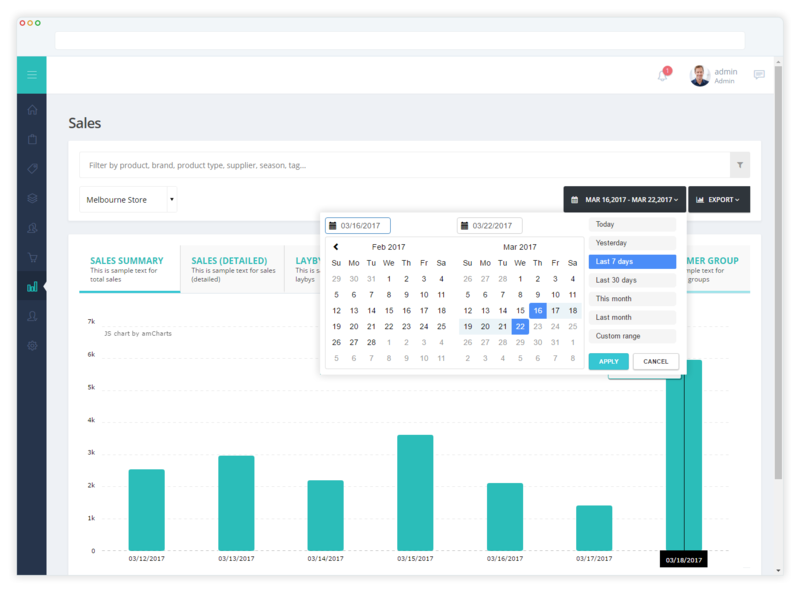 Hike syncs your online and in-store inventory, guaranteeing that stock levels are accurate regardless of which sales channel your customer is shopping at. Updates are centralized, meaning that any changes made to product details or prices are automatically updated on every register across your stores. Hike provides an efficient and totally secure checkout process using global leading secure payment gateways such as Paypal and Stripe. Any customer information, including payment details, is stored securely on the Cloud. 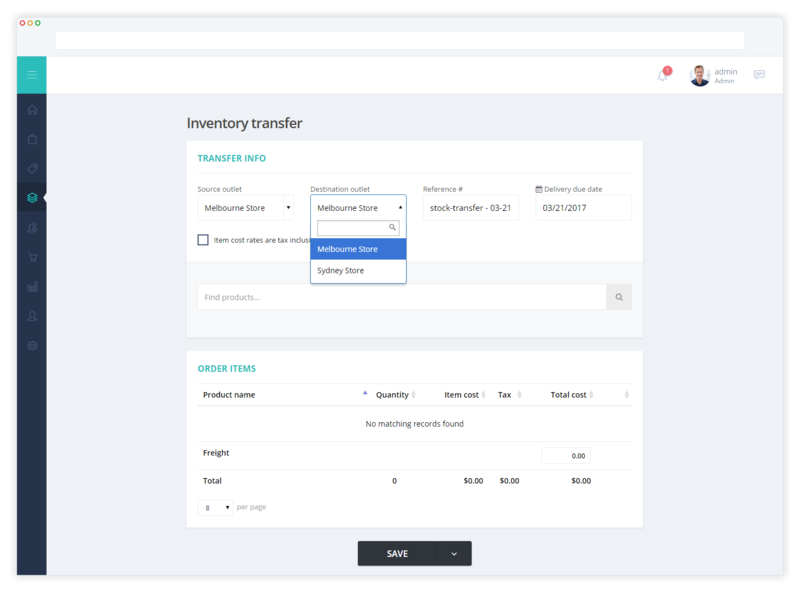 Create bespoke shipping options that are specific to store, location or product weight to ensure your customers only pay for the shipping that they need. You can also link with Google Analytics to gain even further insight into the performance of your online store. Part of providing customers with an exceptional retail experience means rewarding them for their loyalty to your brand. Hike has a comprehensive customer loyalty feature that allows you to let customers know they are valuable to your business. Create new customer accounts quickly and simply so that they can start benefitting from shopping with you from the very first transaction. 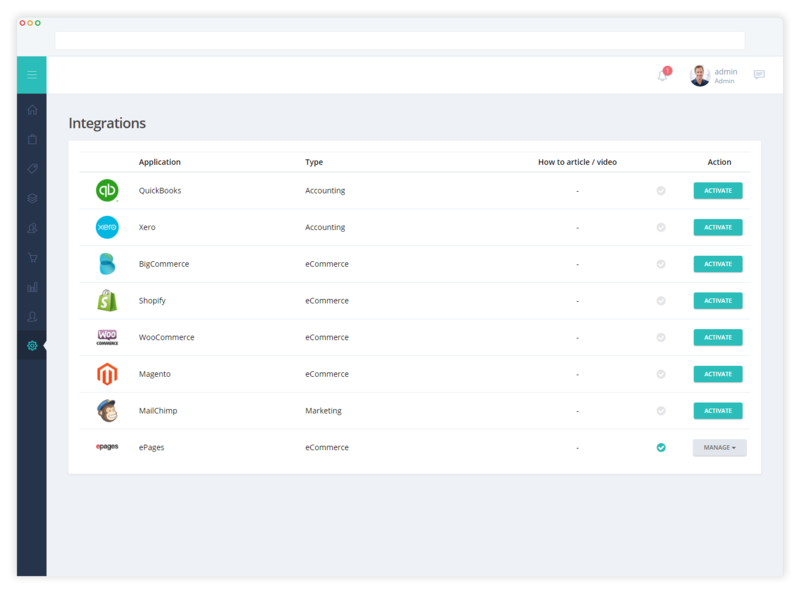 Build and manage customer lists. Access customer purchase history instantly, allowing your sales staff to provide a more personalized service. Set up your accounts or layby to keep track of any payments. Help customers to spend their loyalty points by letting them know how many they have each time they shop. Use customer information to create targeted marketing campaigns that are actually likely to generate real results. Taking your business online means that you could be taking sales around the clock and we want to ensure we can be available for you when you need us. As such, Hike offers 24/7 support via Live Chat & email, meaning someone will always be available to answer your questions. Our wide-range of step by step training videos and user guides can help you get to grips with Hike in no time.